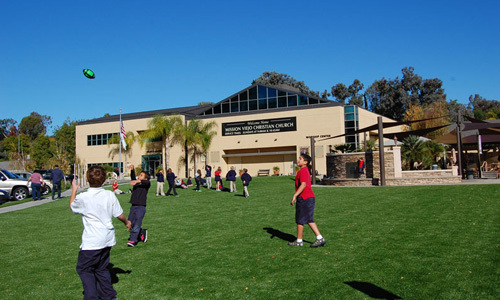 Schools from Pre-K through universities are making the switch to low-maintenance and cost saving artificial grass systems by Five Star Turf. 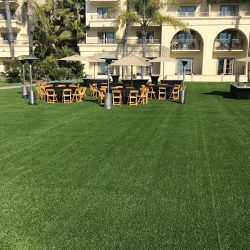 That’s because Five Star Turf installs the most practical alternatives to natural grass landscapes specifically for education facilities. 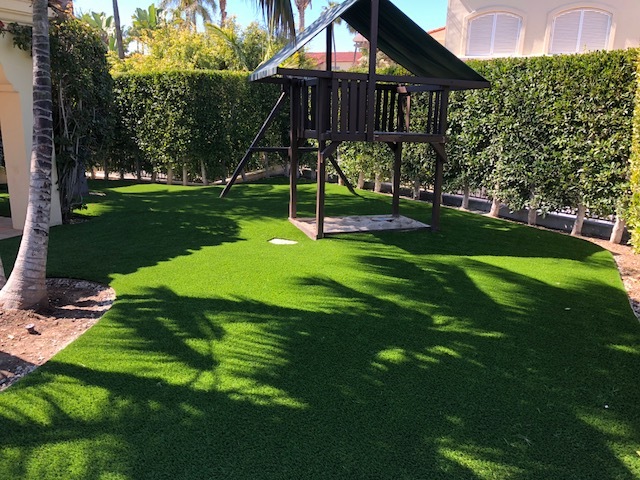 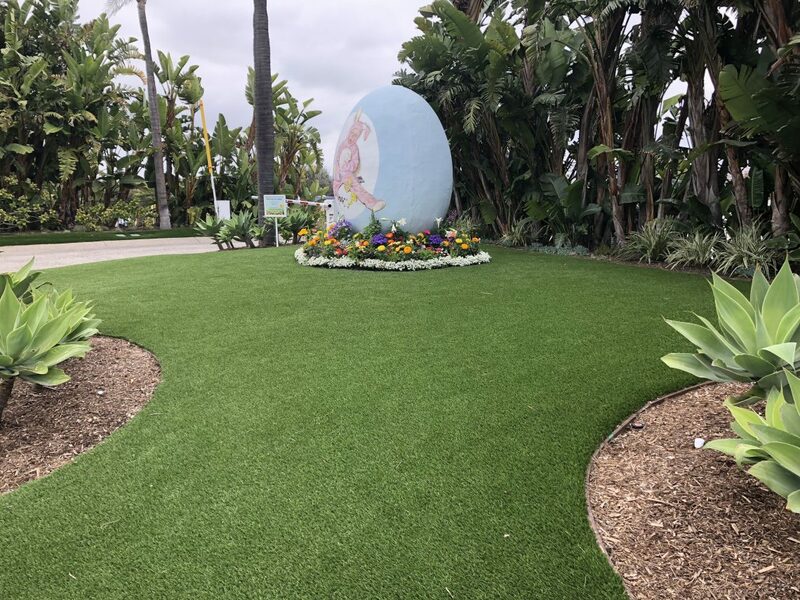 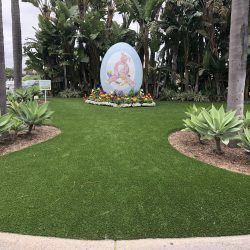 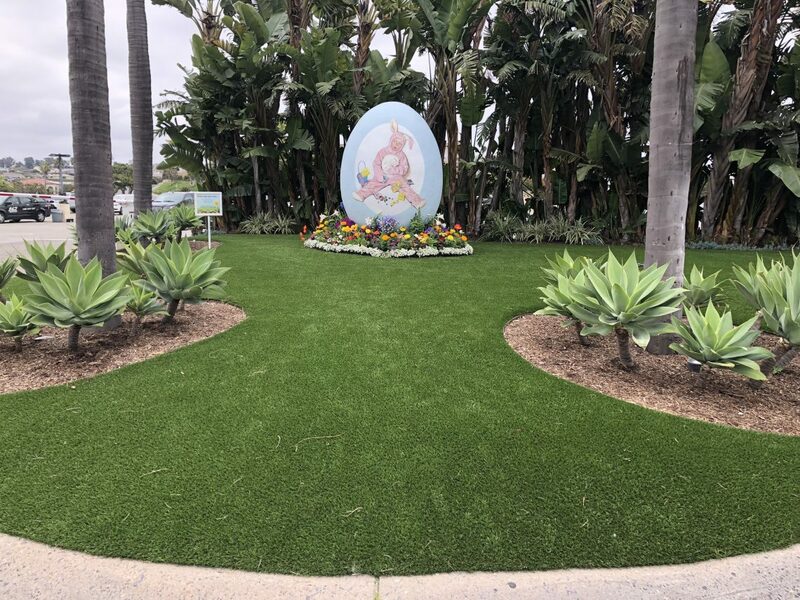 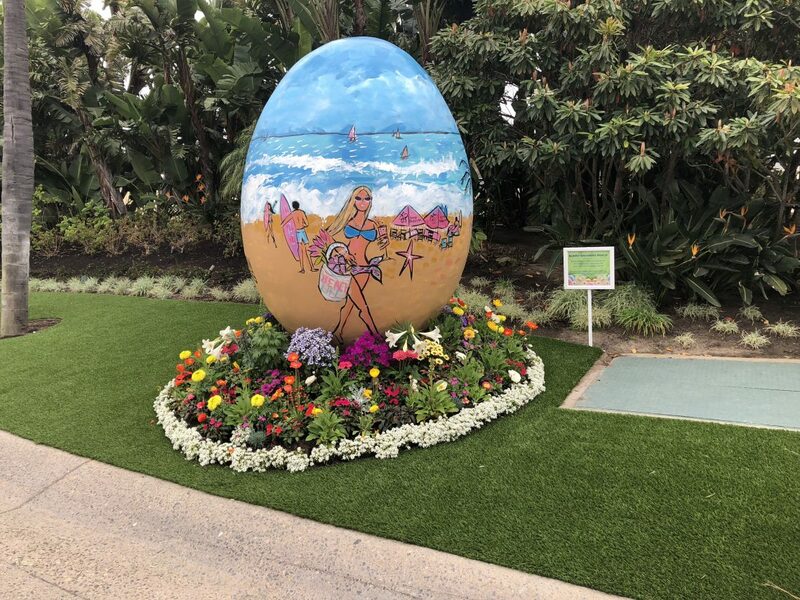 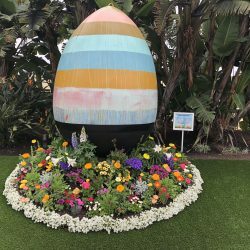 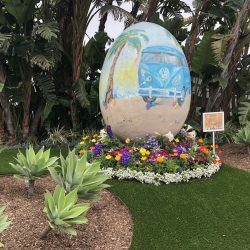 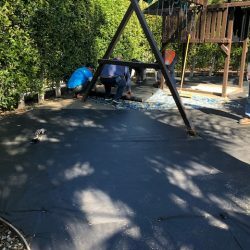 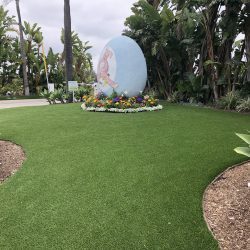 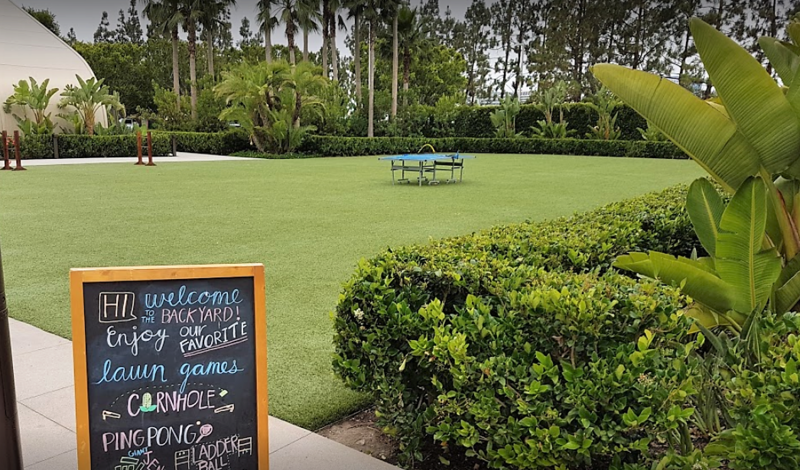 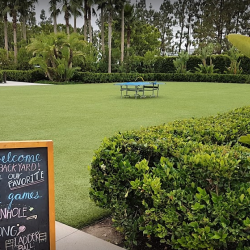 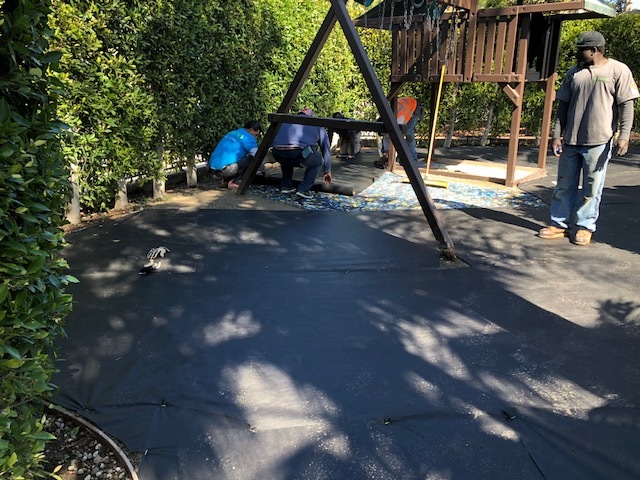 Artificial grass landscapes are safe for children, durable enough to withstand heavy traffic, non-abrasive, hypo-allergenic, and feature advanced drainage systems to prevent flooding and muddy patches. 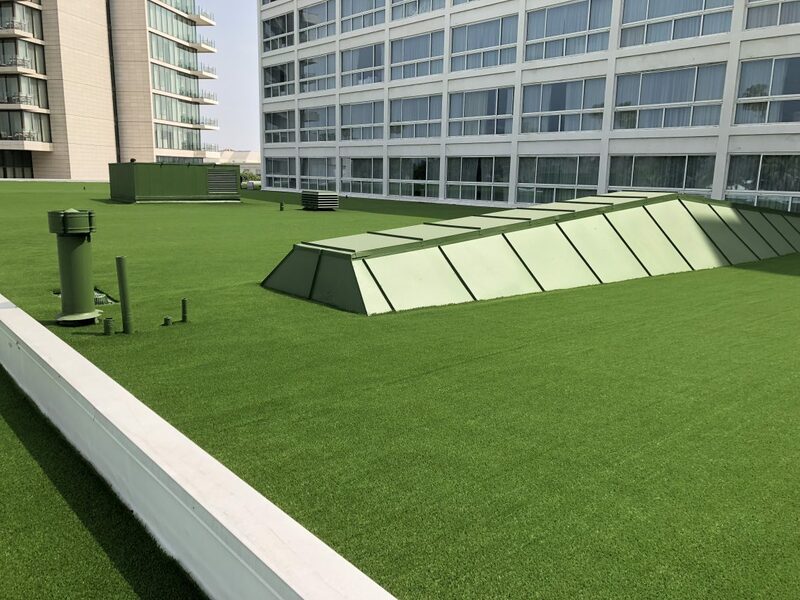 They are designed to withstand the hottest days and coldest nights while maintaining structural and aesthetic integrity. 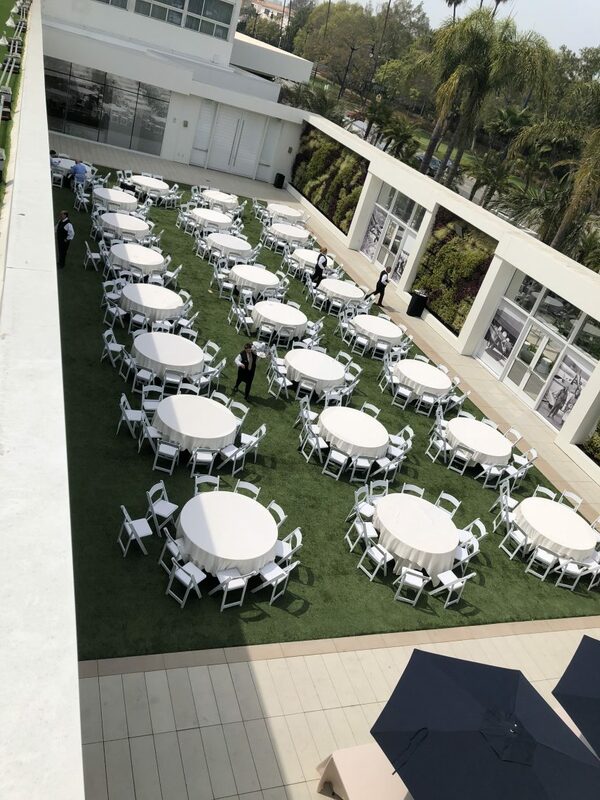 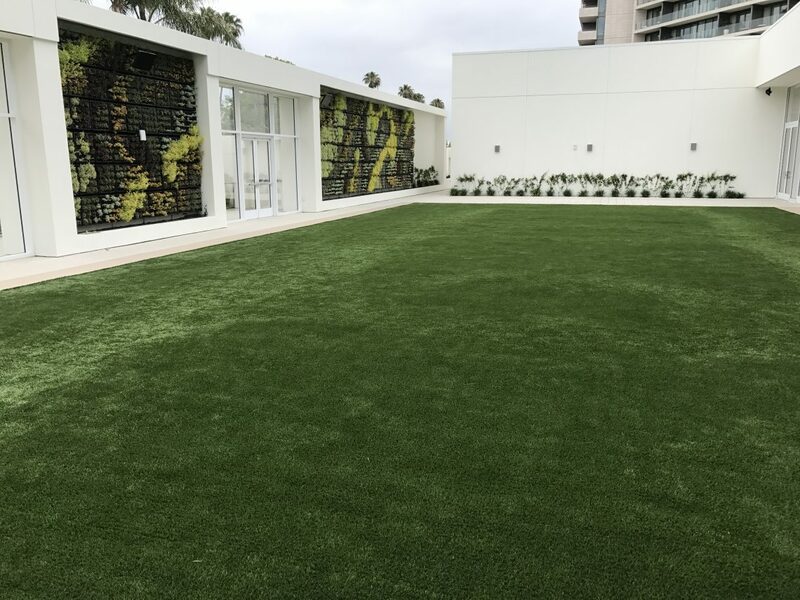 On top of this, Five Star Turf’s artificial grass still mimics the look and feel of natural grass for years to come and enhances the outdoor aesthetics of schools around the country. 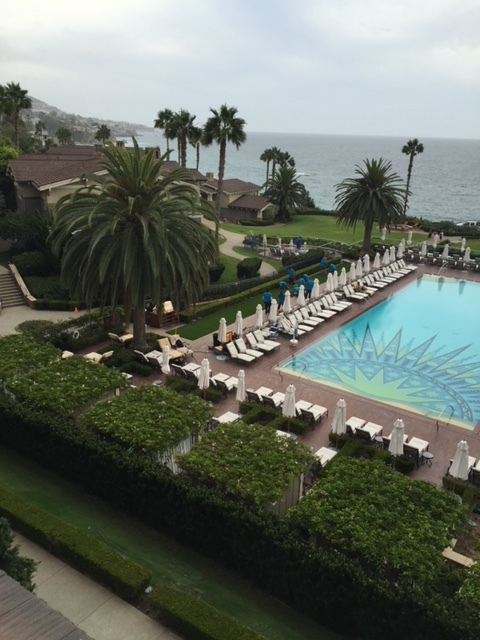 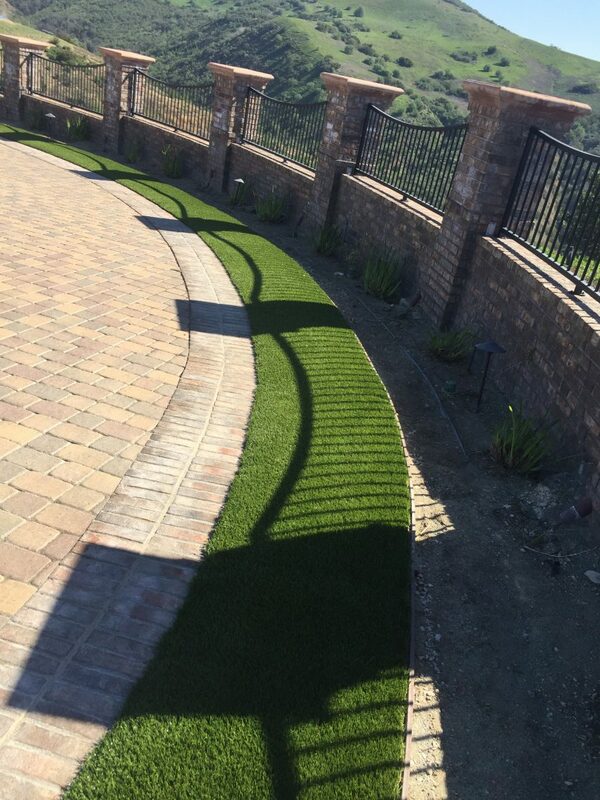 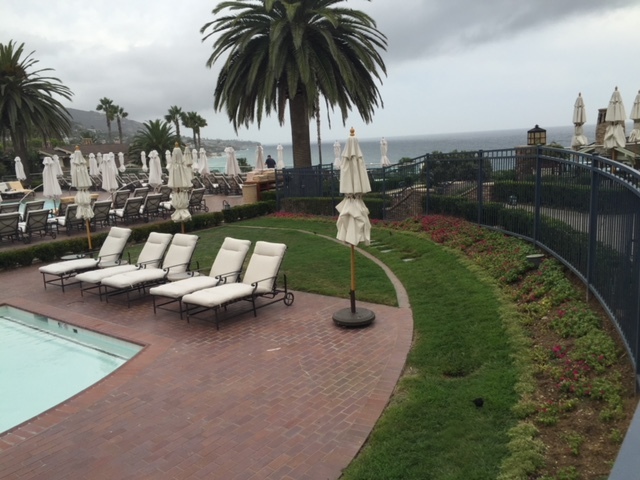 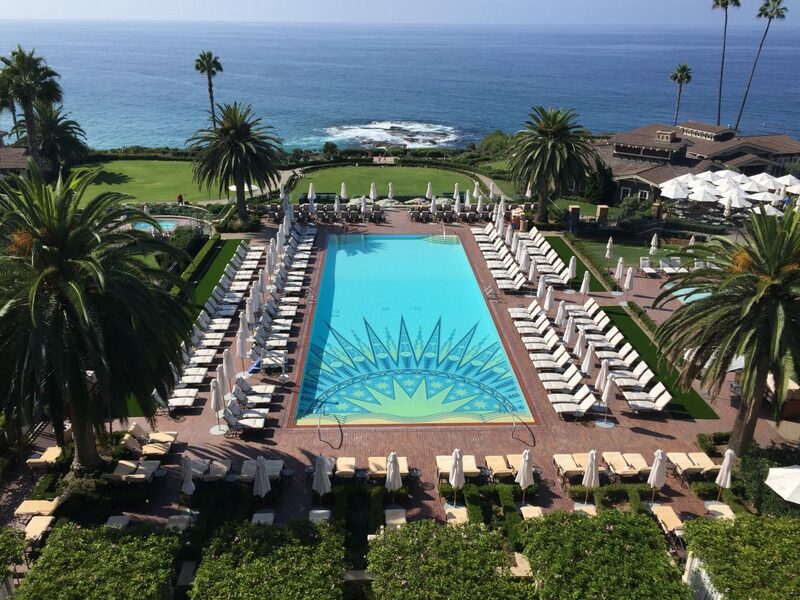 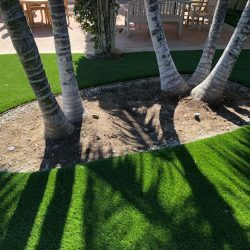 Sure, synthetic grass looks amazing, but additional benefits include an amazing return on investment. 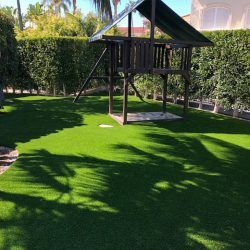 The amount of time, water, and money the average school utilized each year to maintain their natural grass landscape is astronomical, and can effectively be cut altogether by installing artificial grass. 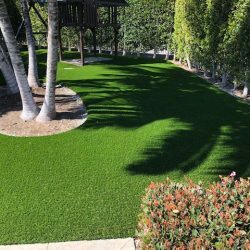 Imagine having a perfectly groomed landscape without have to spend money on landscapers, sprinkler systems, mowing, and general maintenance. 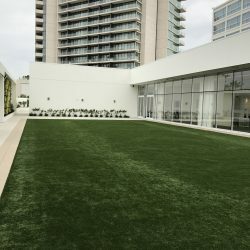 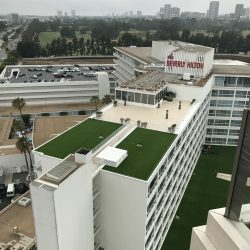 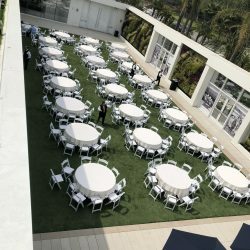 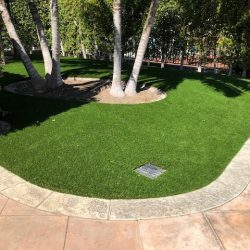 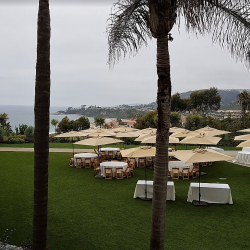 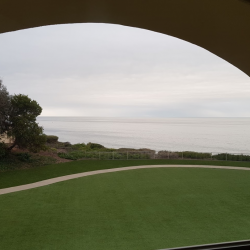 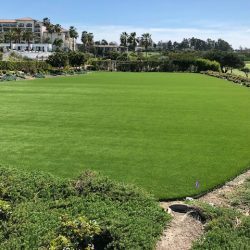 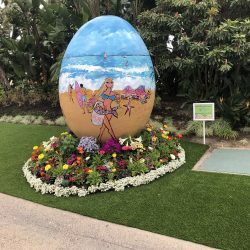 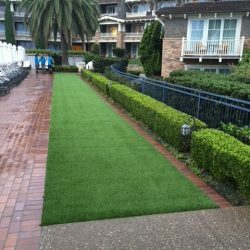 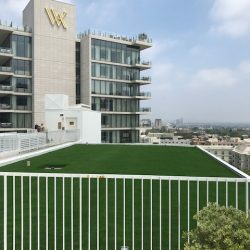 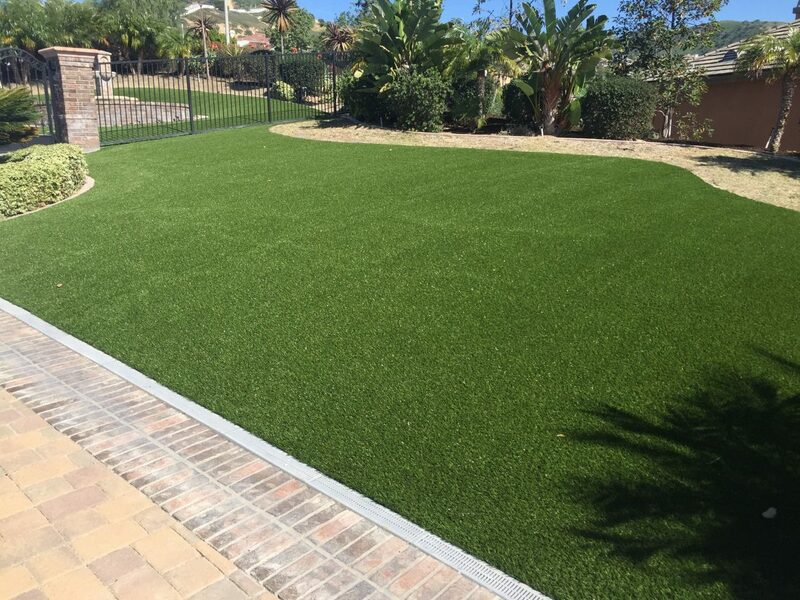 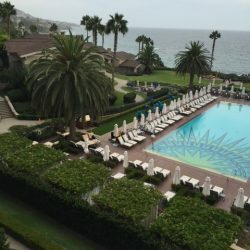 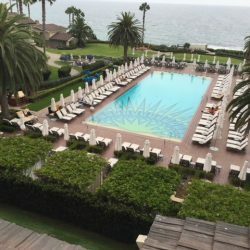 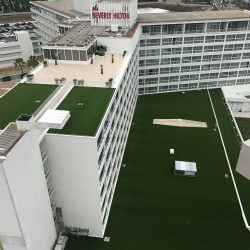 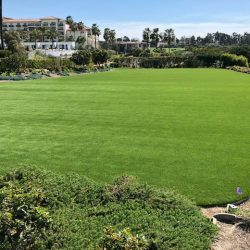 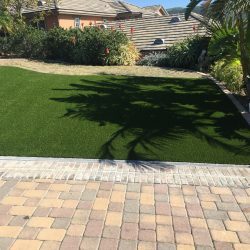 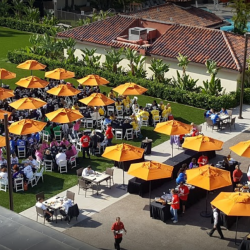 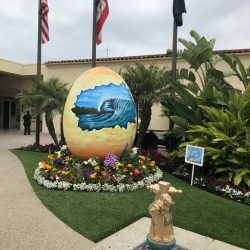 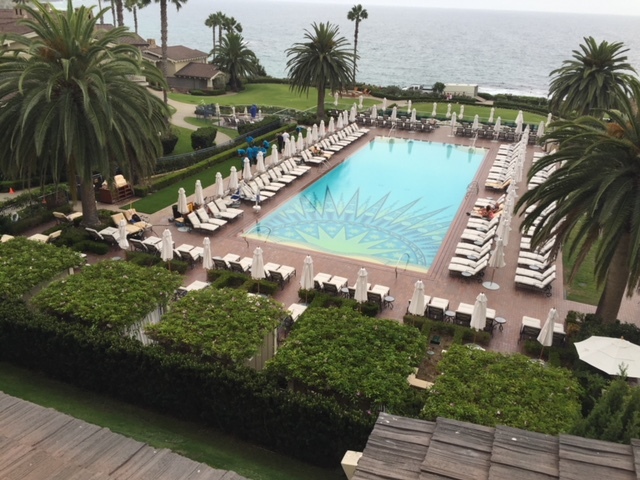 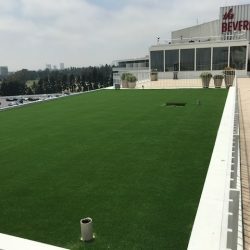 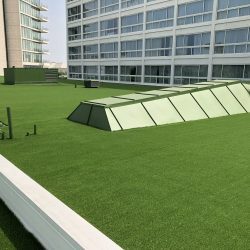 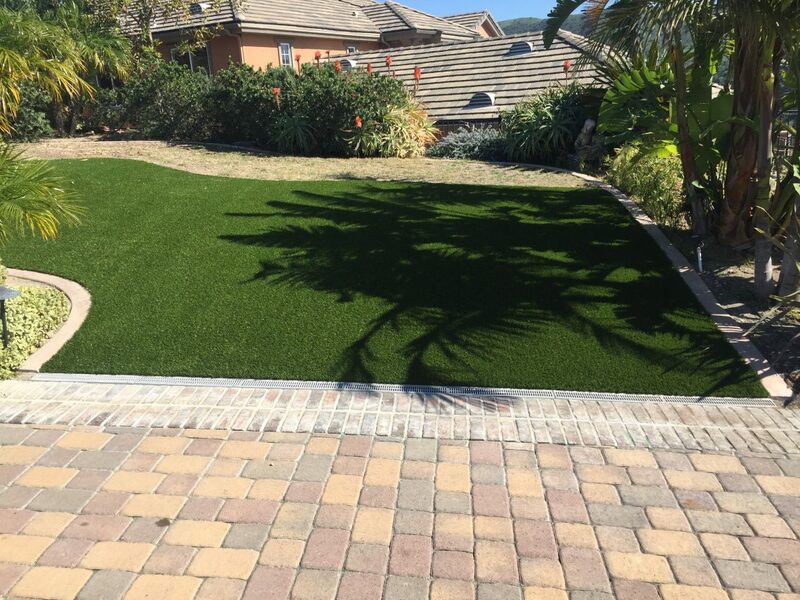 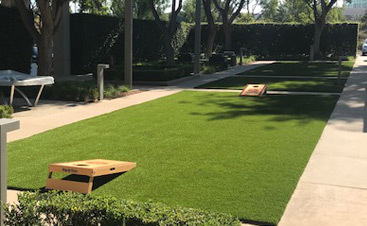 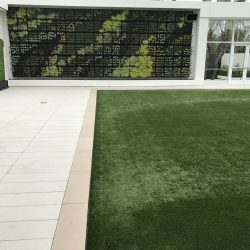 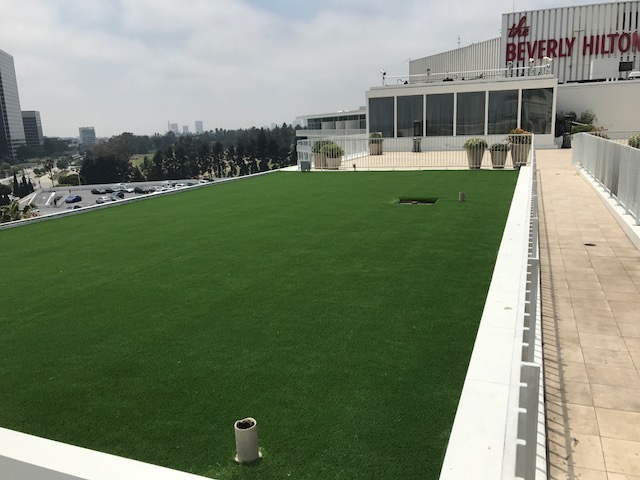 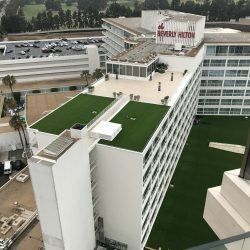 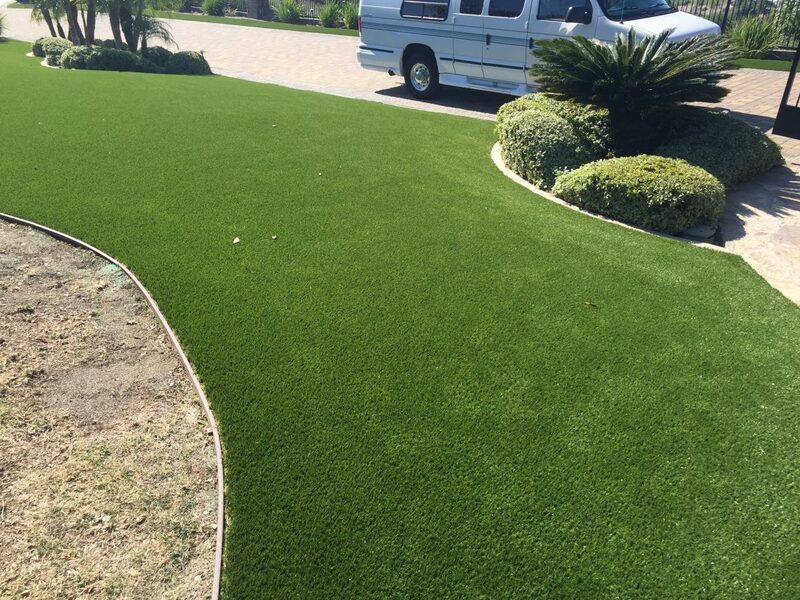 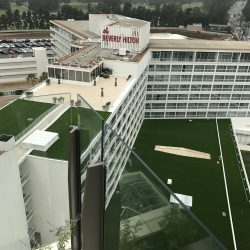 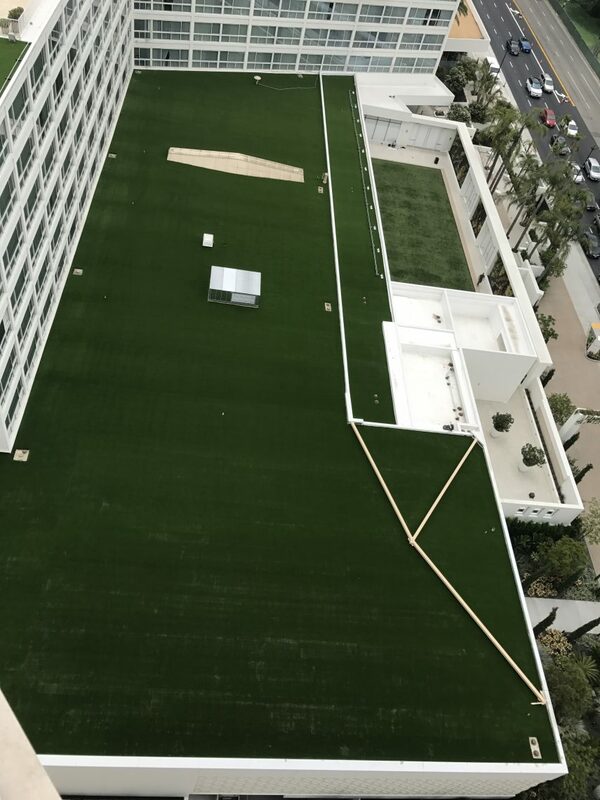 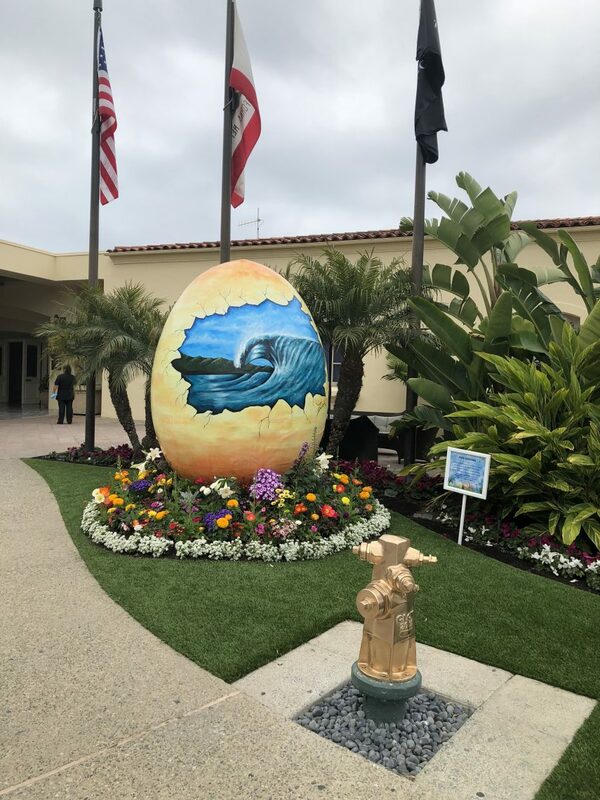 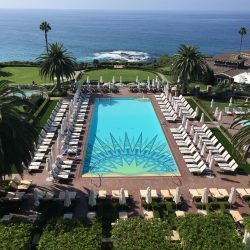 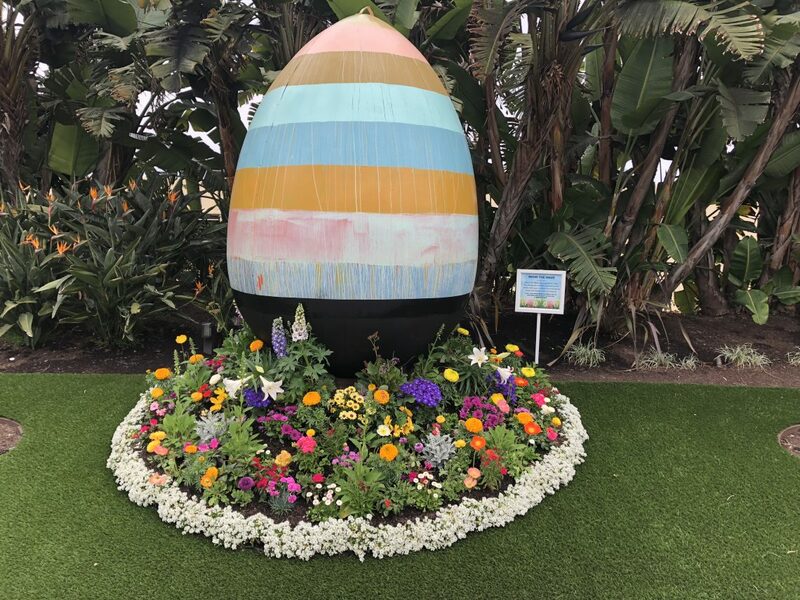 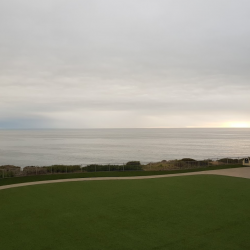 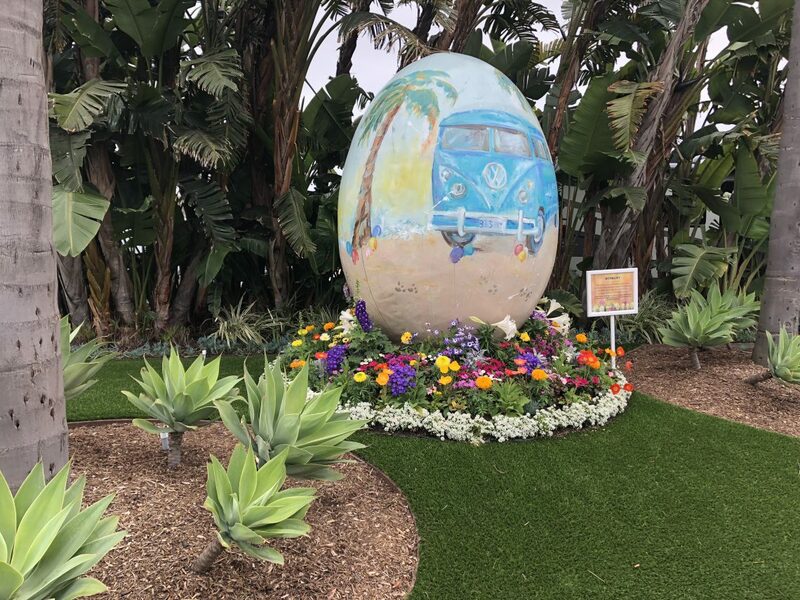 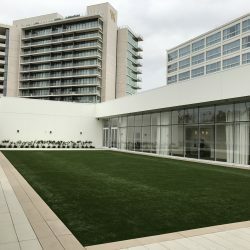 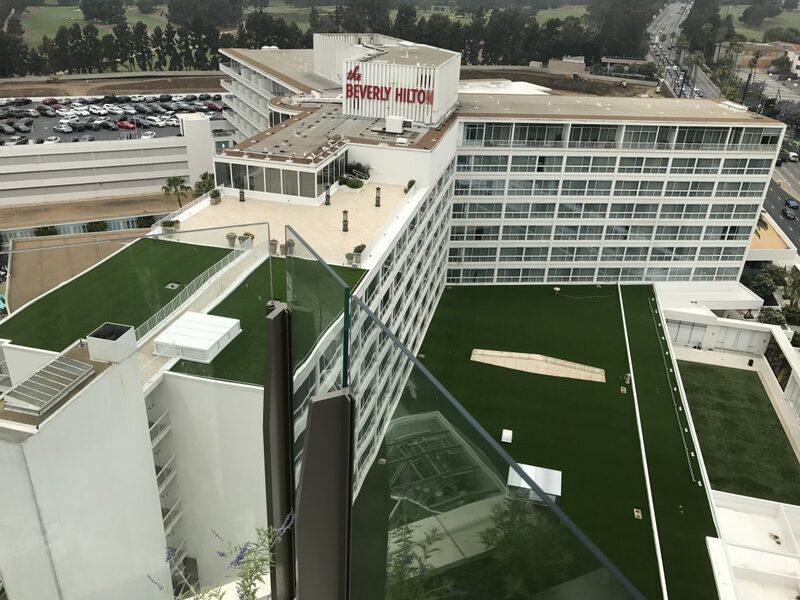 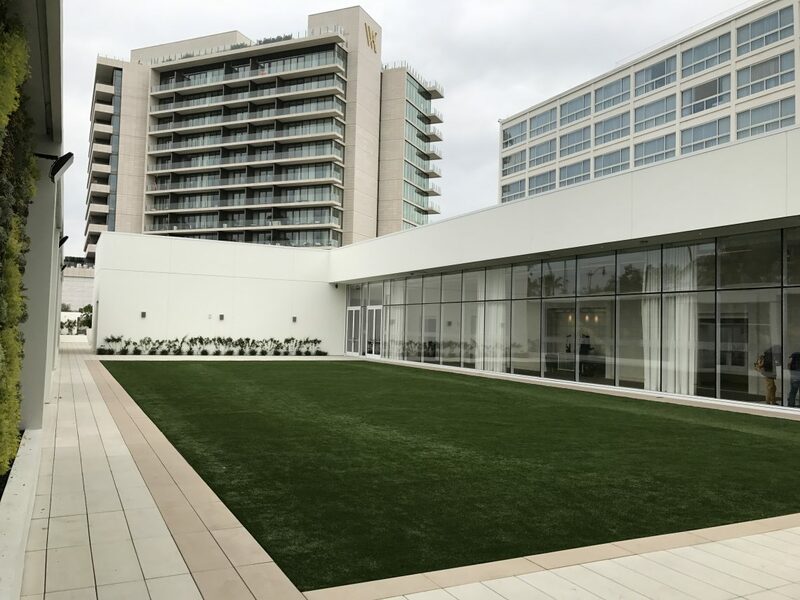 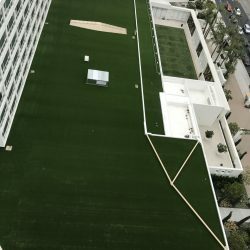 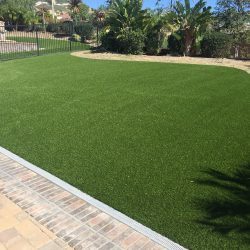 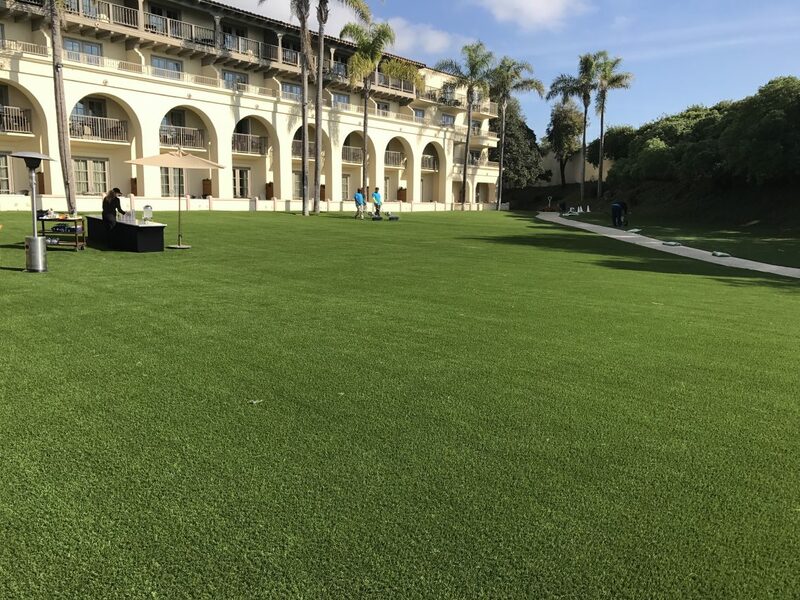 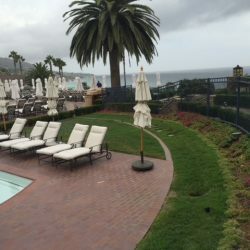 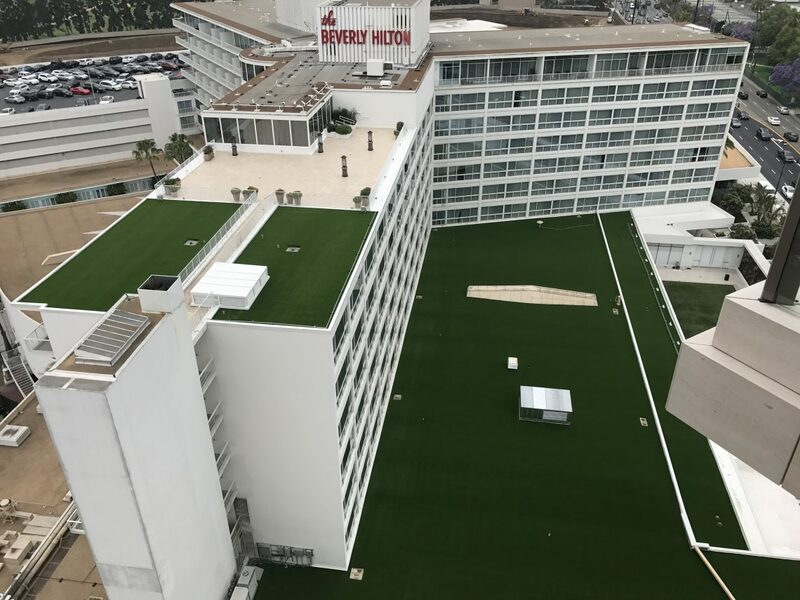 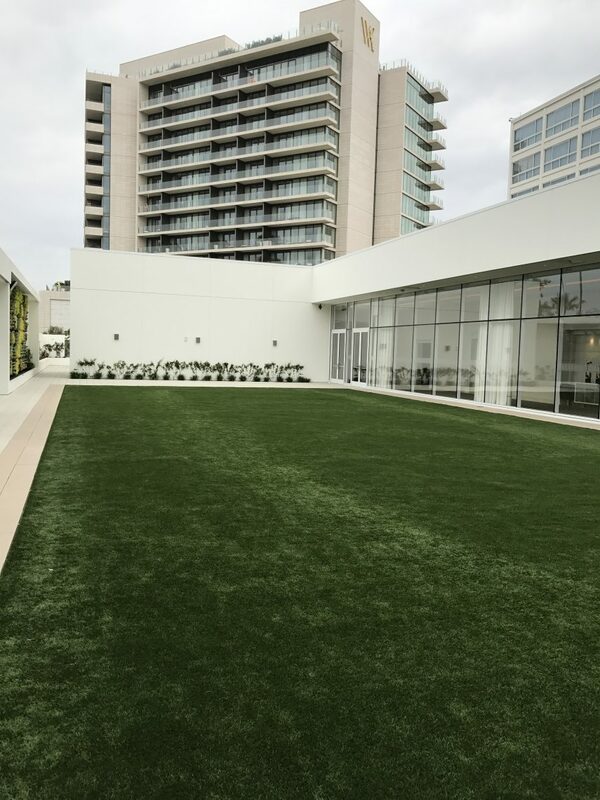 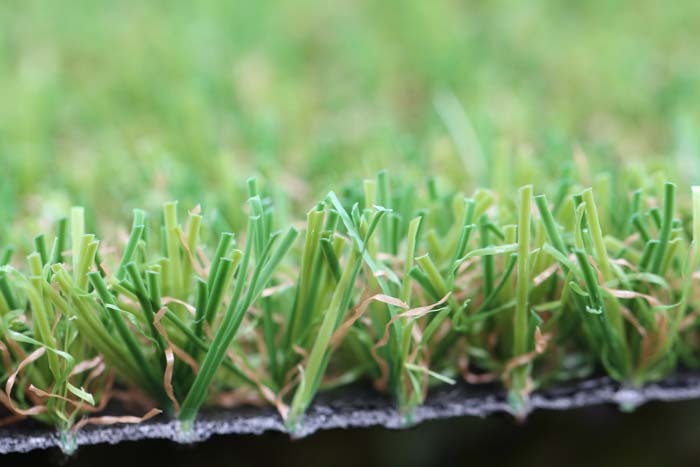 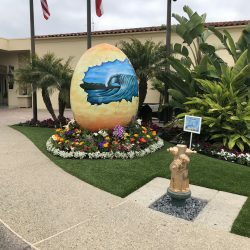 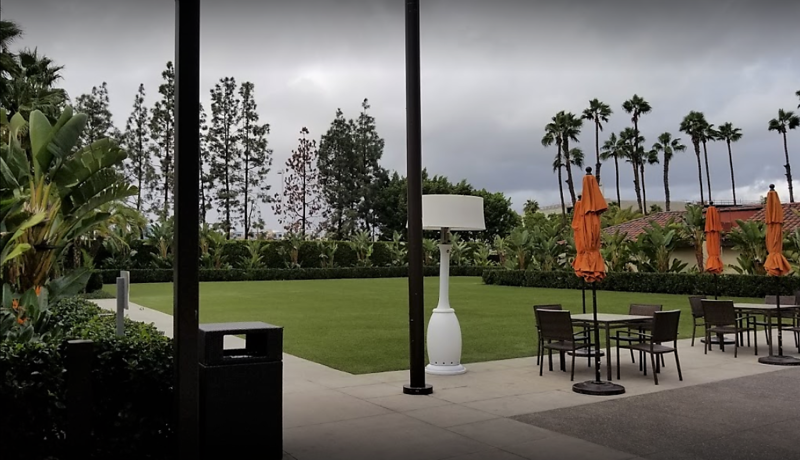 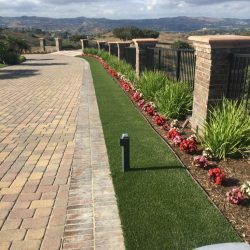 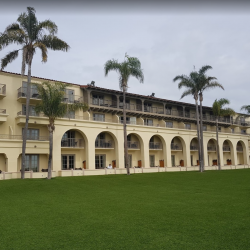 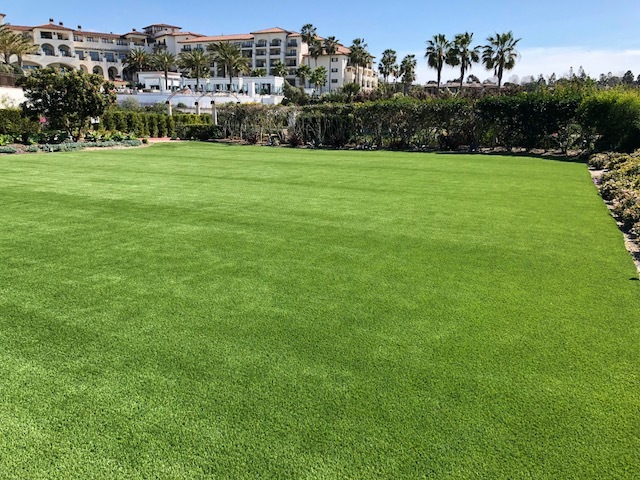 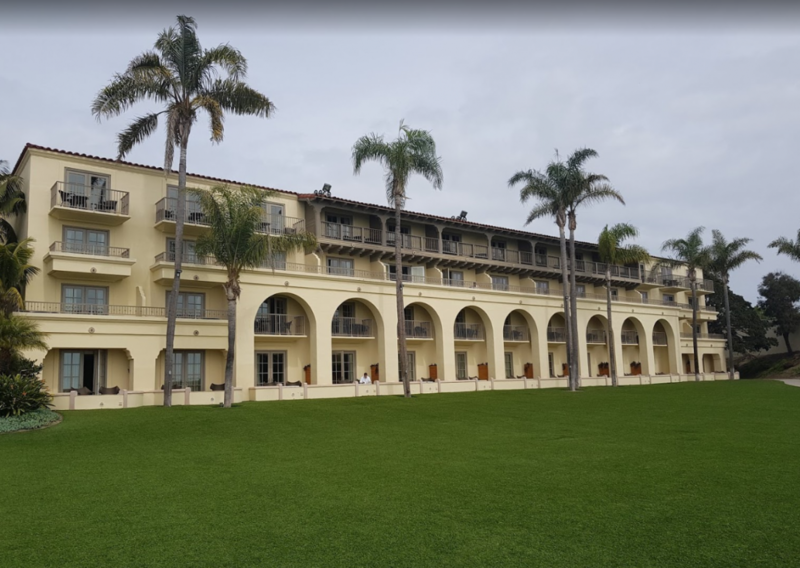 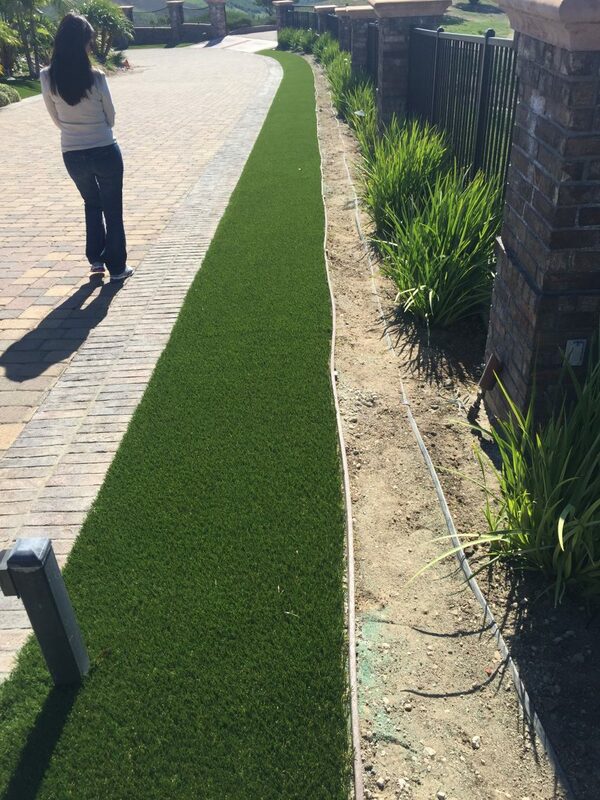 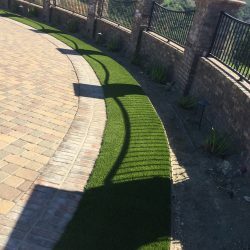 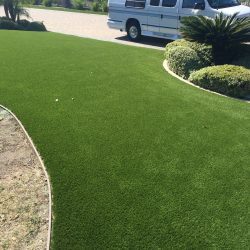 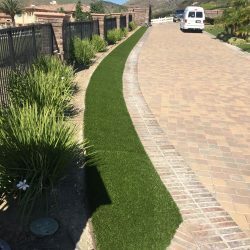 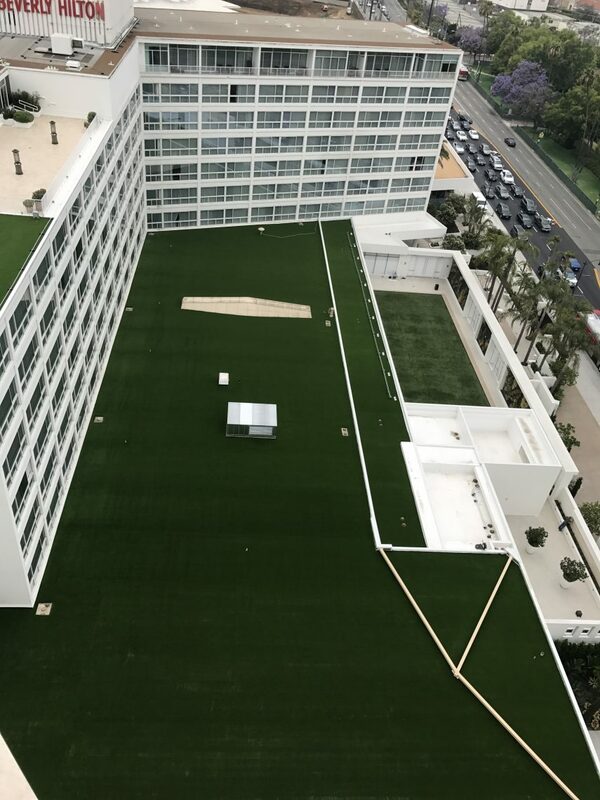 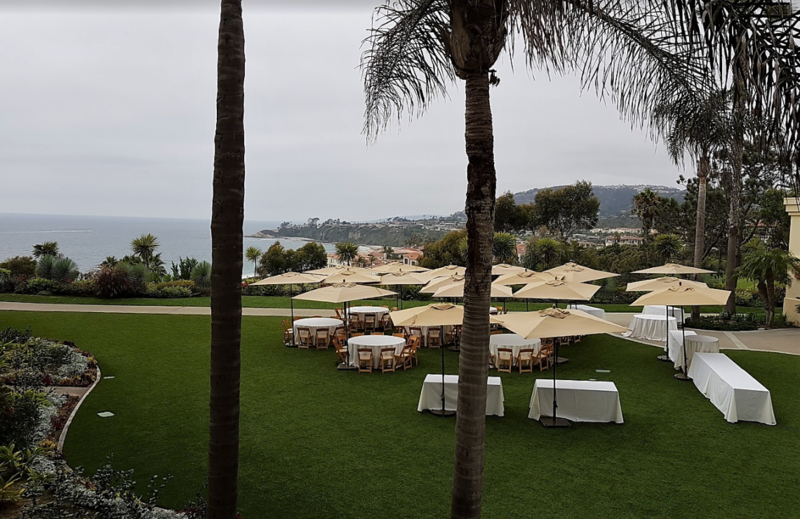 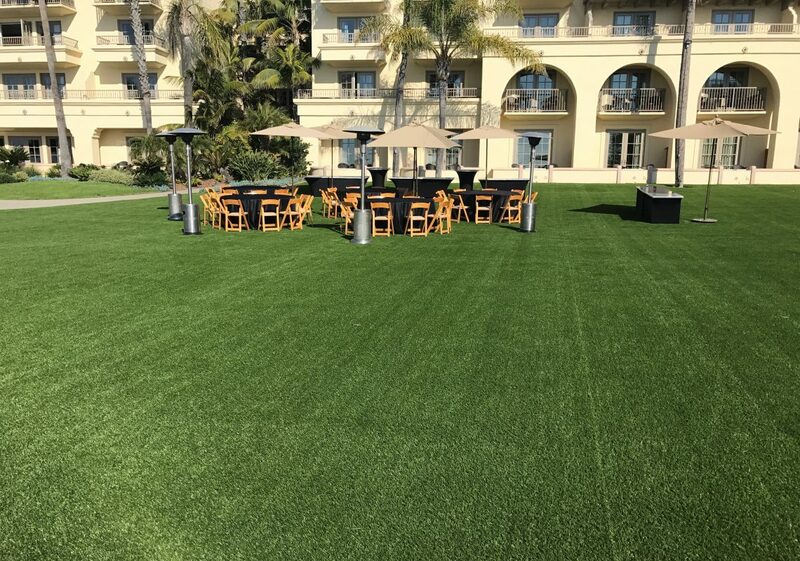 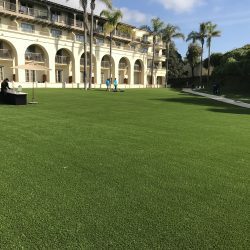 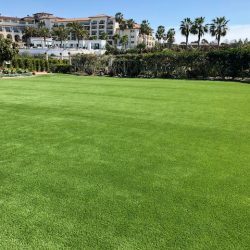 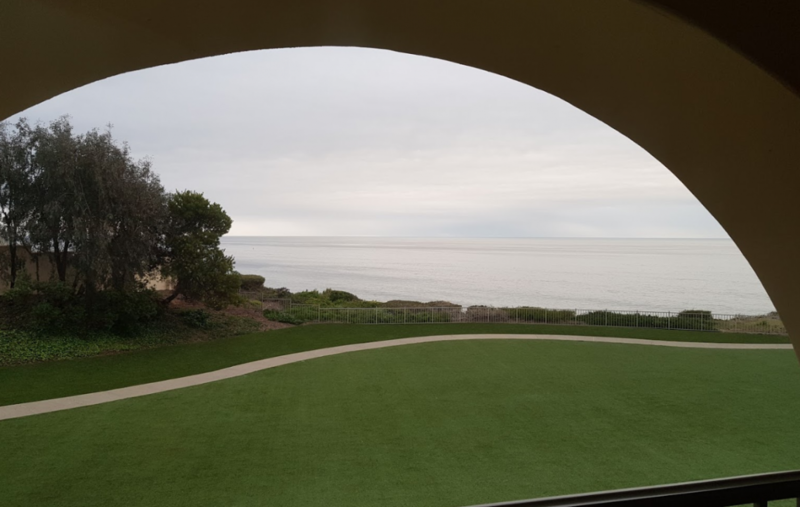 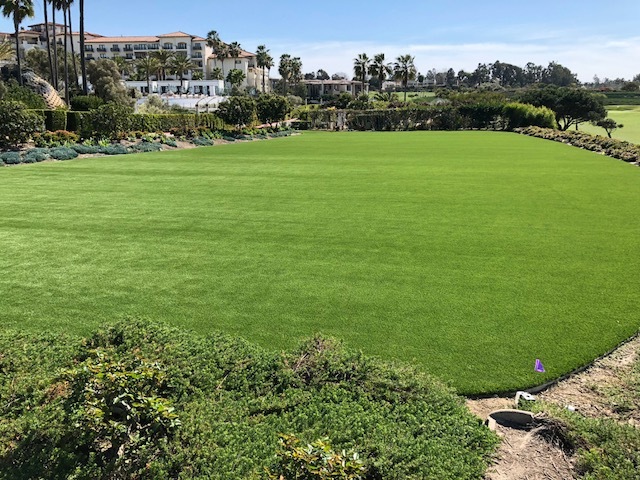 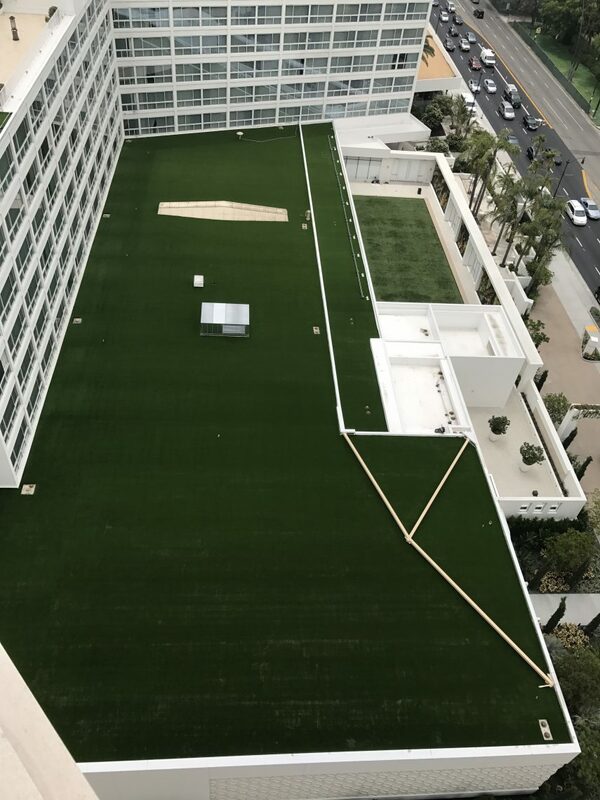 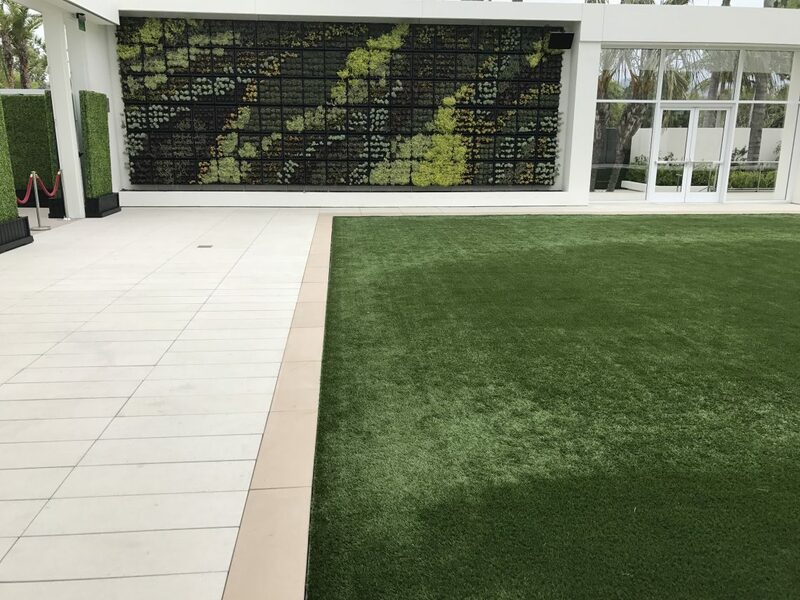 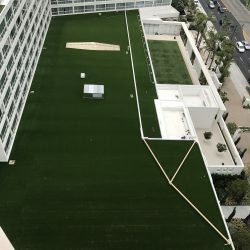 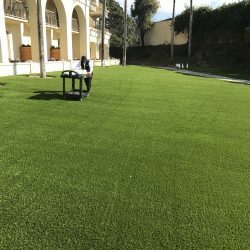 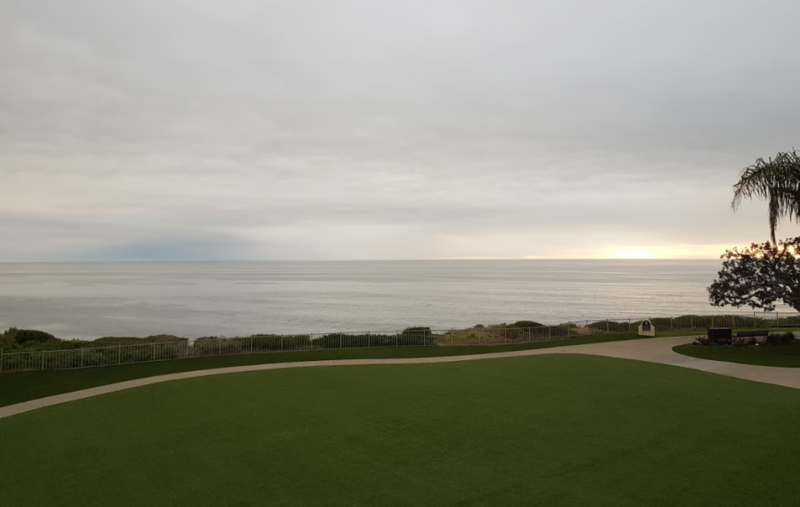 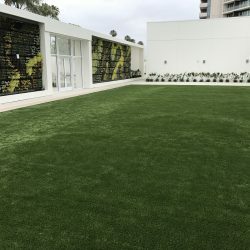 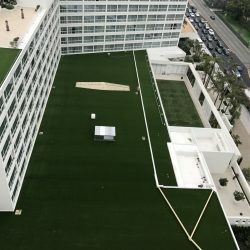 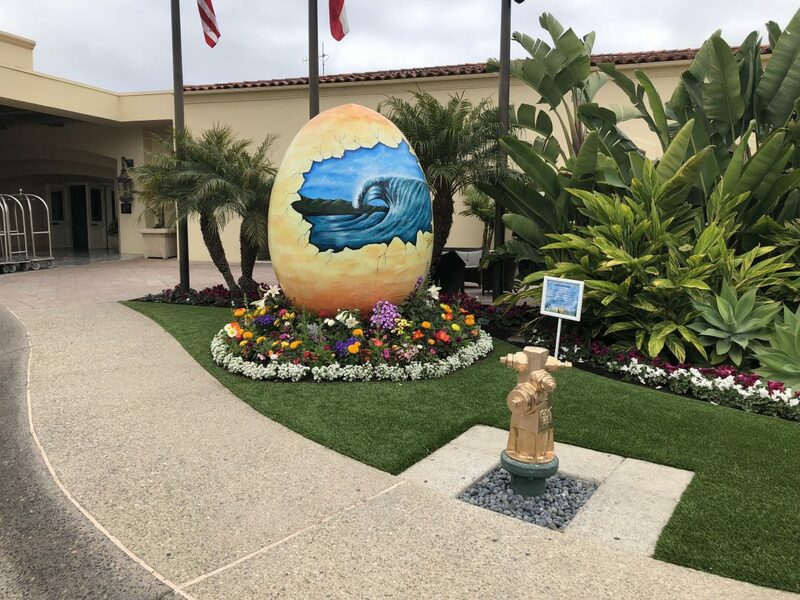 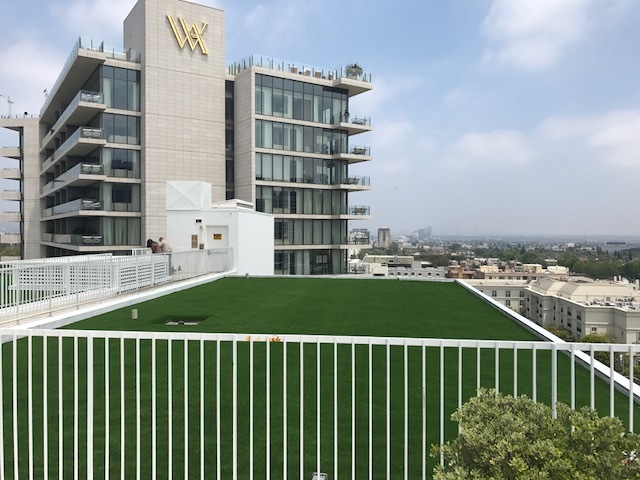 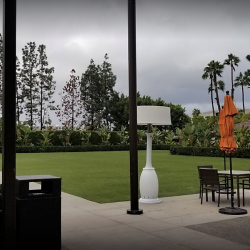 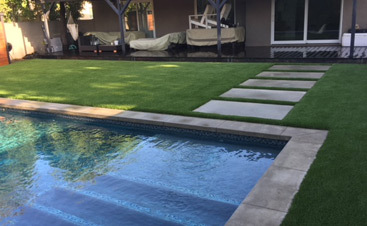 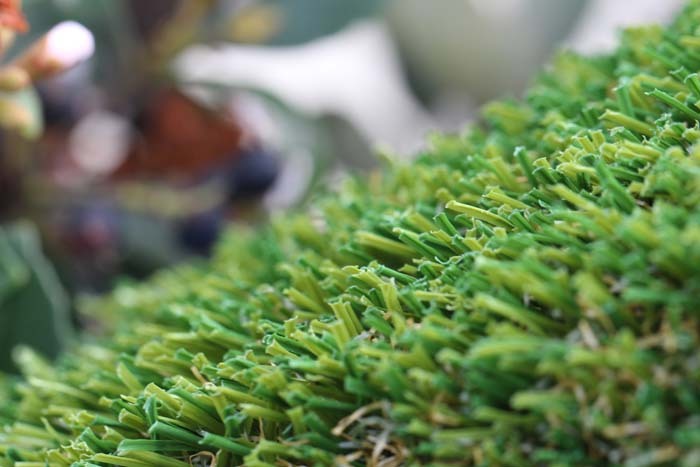 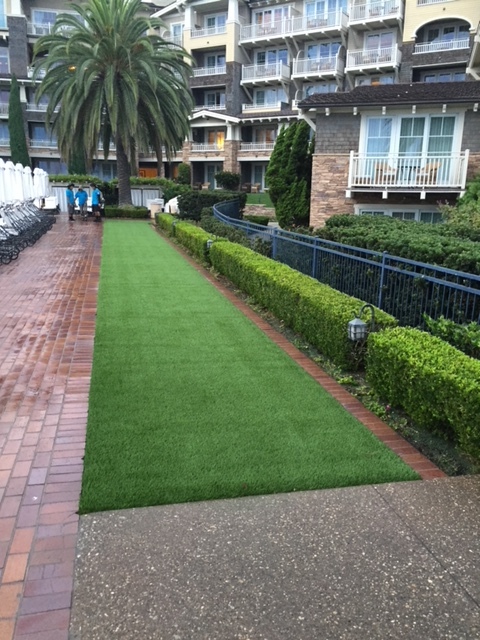 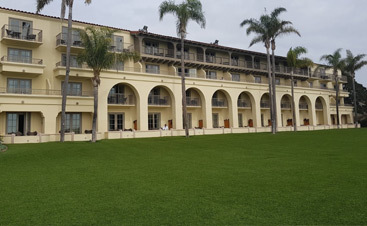 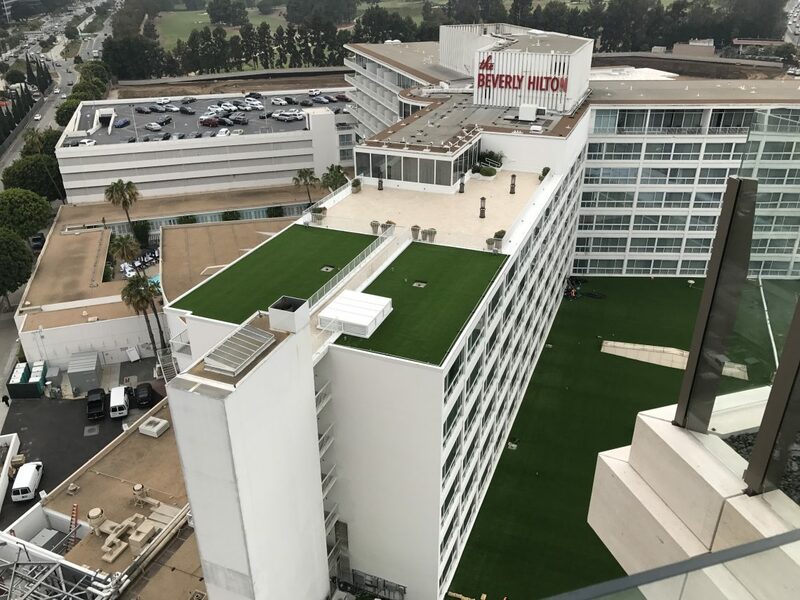 Counties and cities throughout the nation are also offering incentives such as tax credits and water rebates for installing artificial grass, making it more accessible than ever. 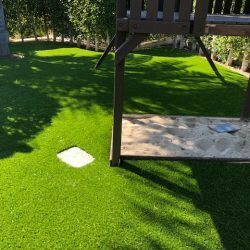 In most cases, installing artificial grass with Five Star Turf ends up paying for itself in two to three years, enabling schools to put that extra money towards more important programs. 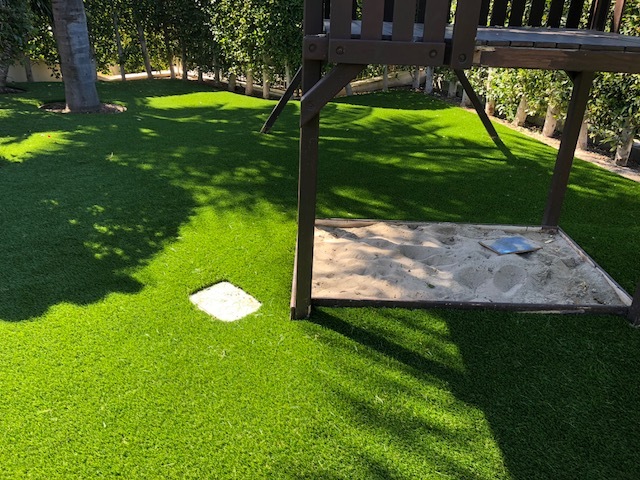 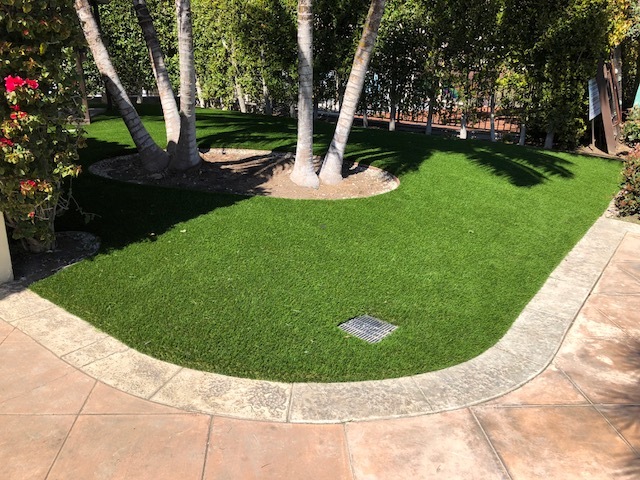 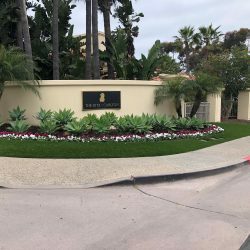 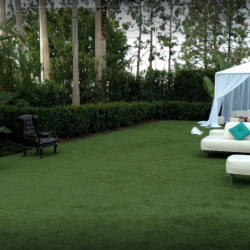 Five Star Turf’s artificial grass systems are partially made with recyclable materials, reducing the need for regular watering, and they never need to be mowed by gas powered mowers with noxious emissions. 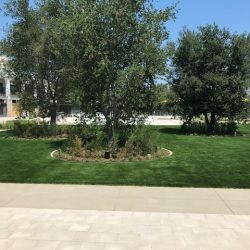 It’s a great step in the right direction to reduce your school or university’s carbon footprint. 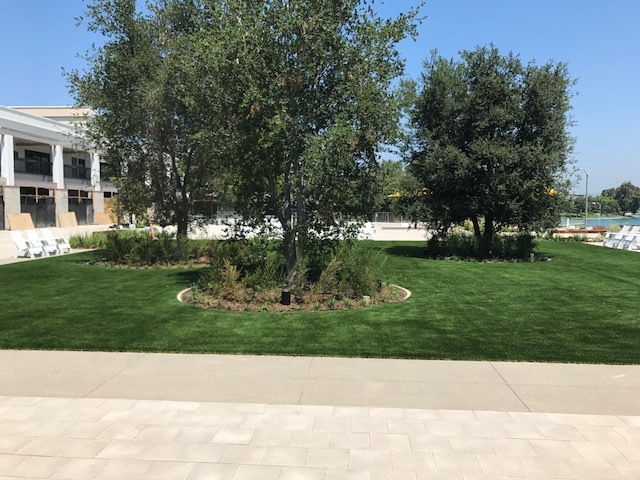 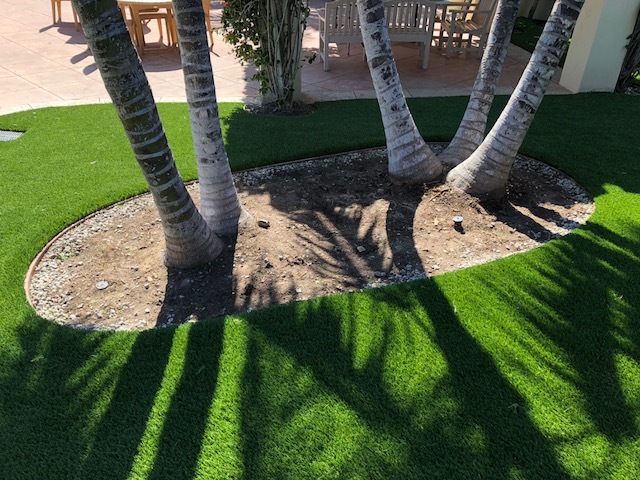 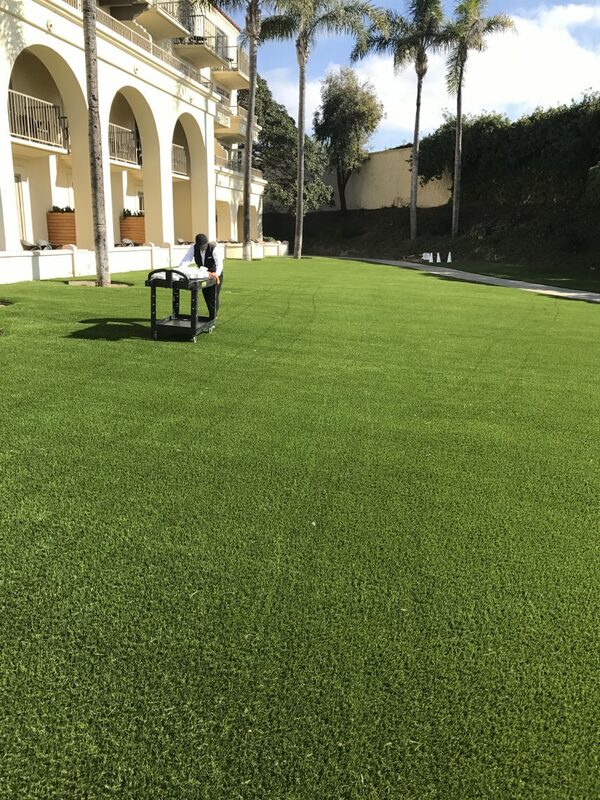 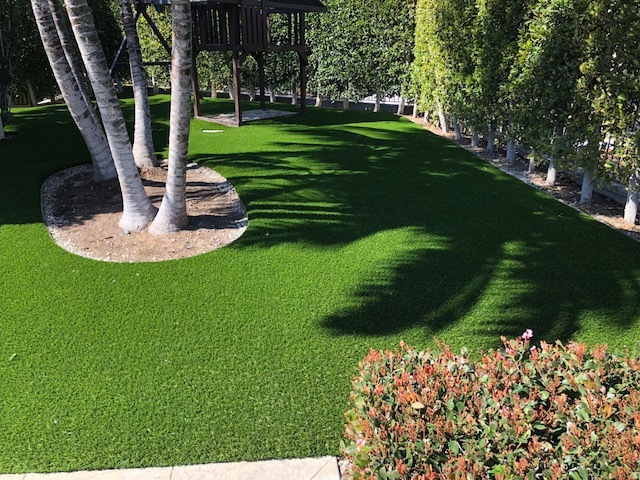 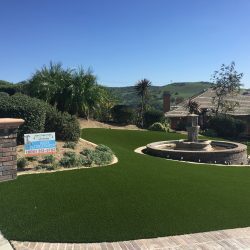 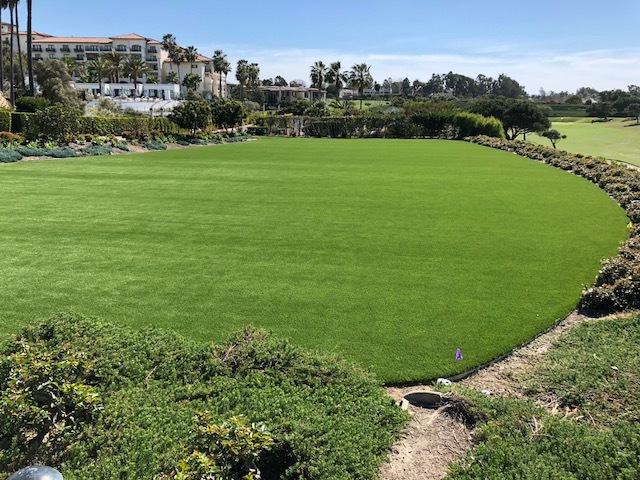 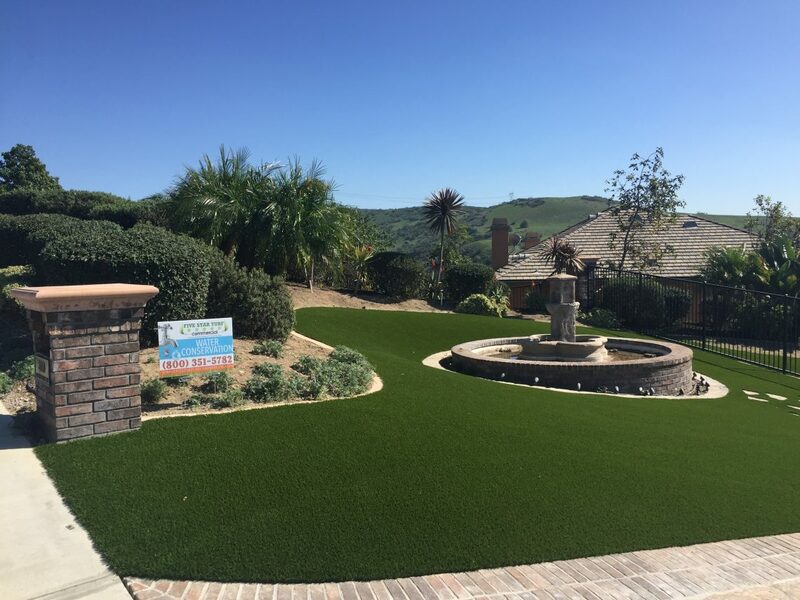 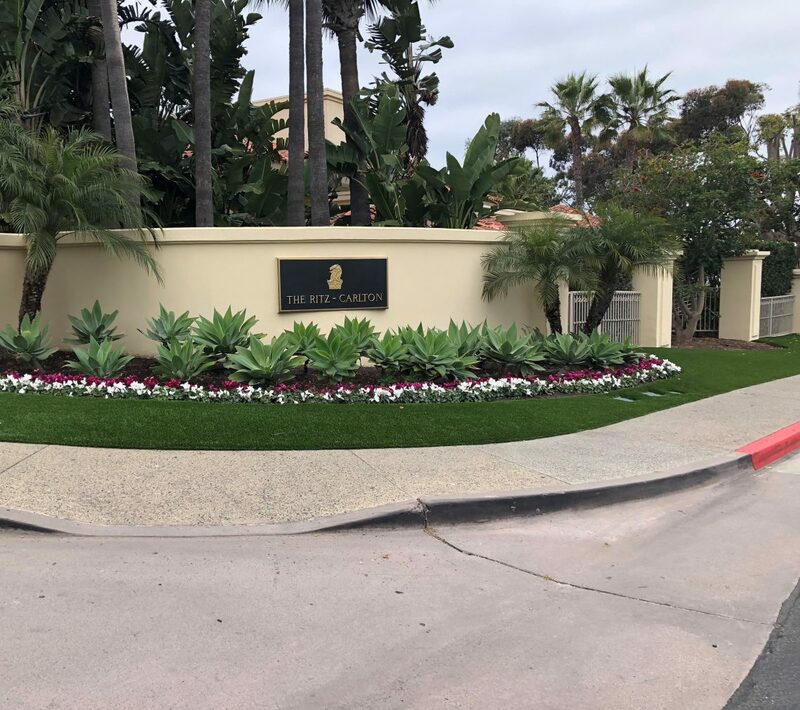 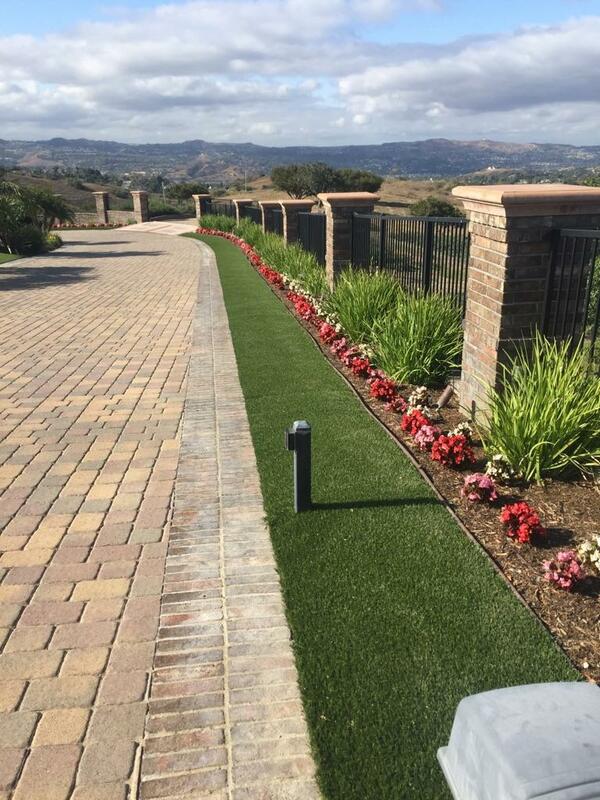 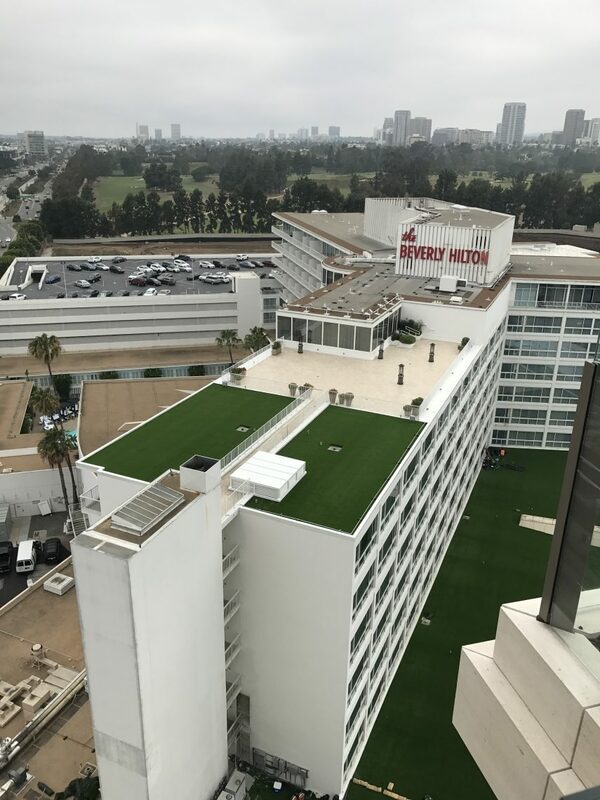 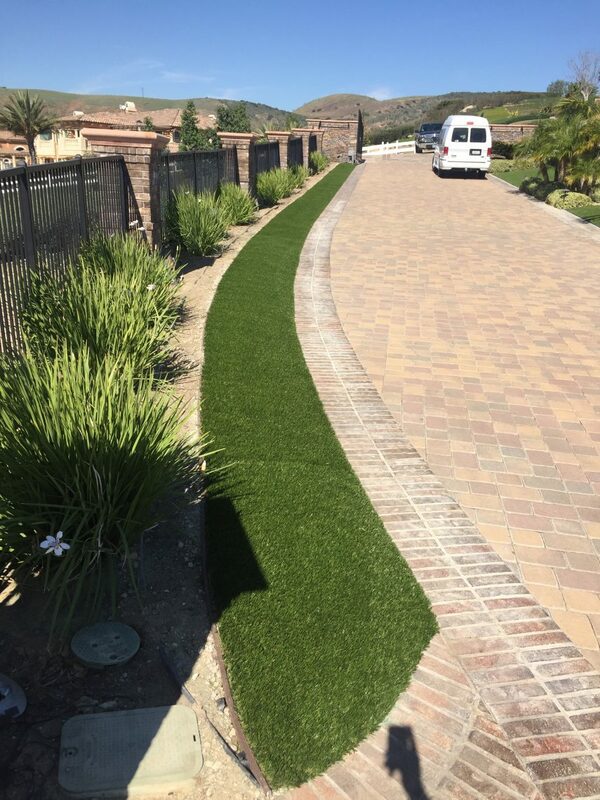 Every product installed by Five Star Turf is backed by an eight-year manufacturer warranty offering peace of mind in the quality of our products and installation service. 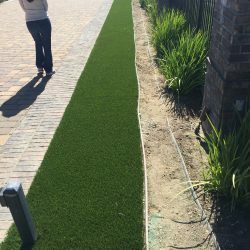 Contact Five Star Turf to find a cost-effective solution for your school or university.